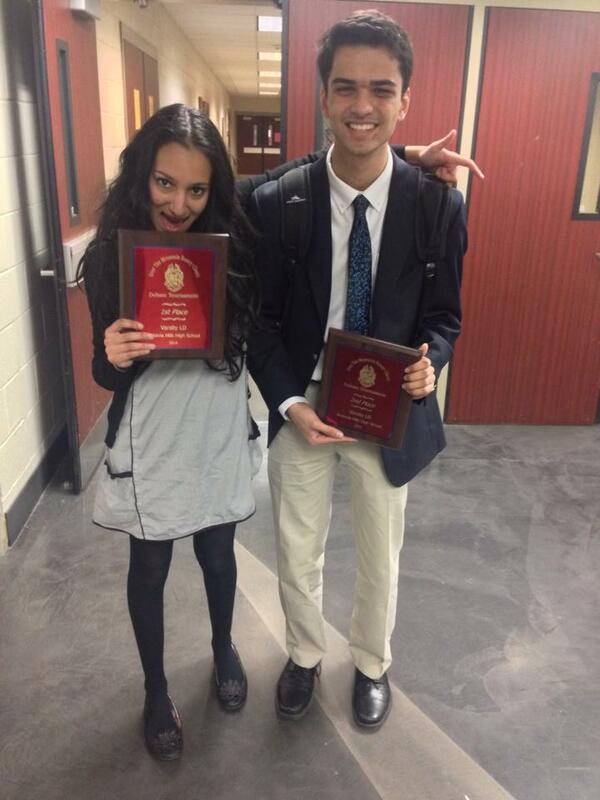 Alabama, USA- Congratulations to Annie Wright’s Anisha Vora and Trinity Valley’s Parth Kalaria for winningthe 2014 Vestavia Hills Tournament. Parth is coached by Nathan Johnston, Steven Adler, Yang Yi, and Stephanie Allen. Anisha is coached by Daniel Selman, Charles Chy, and Sonia Vora.